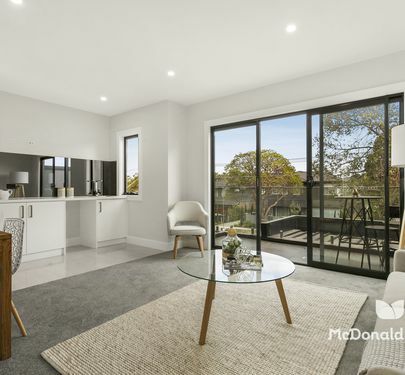 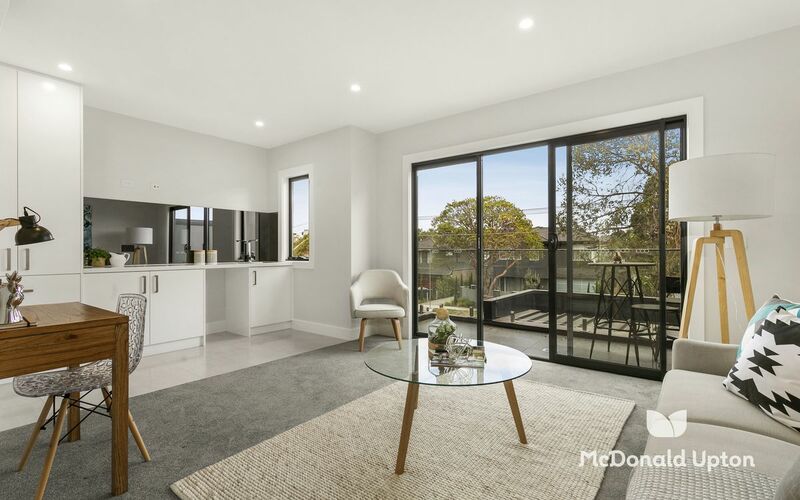 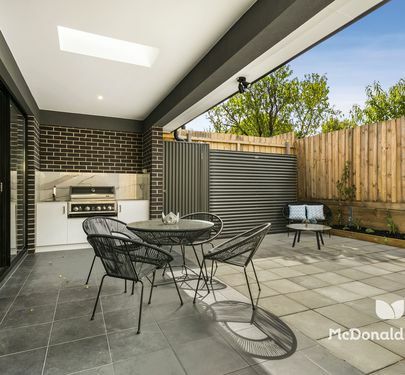 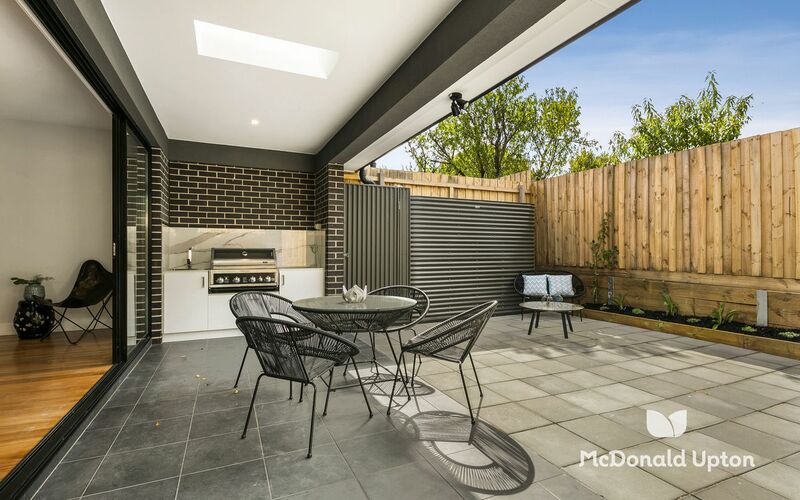 Ready to move into, this brand spanking new property delights from the drought resistant landscaped front garden all the way through to the sophisticated rear entertainment terrace. 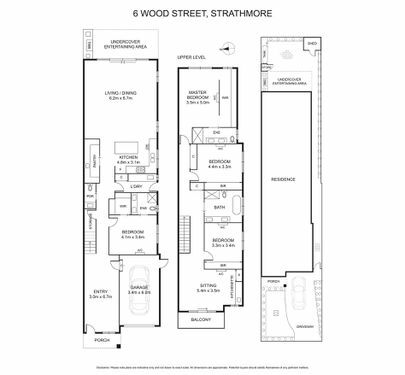 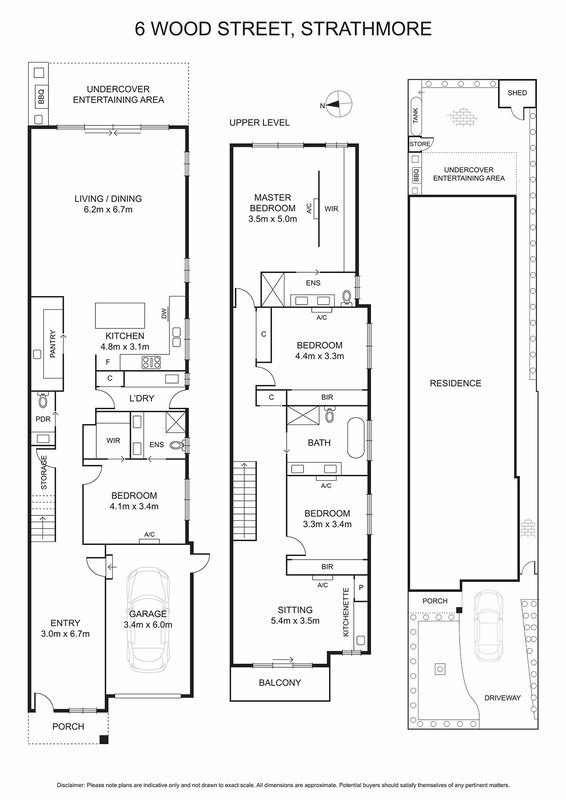 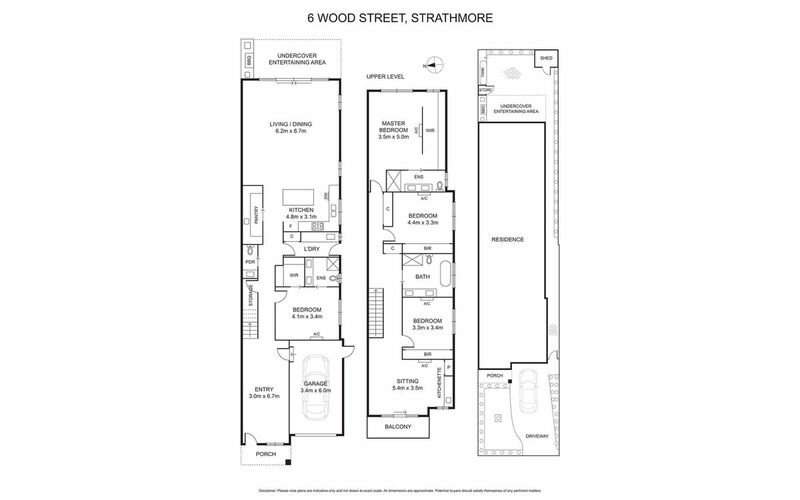 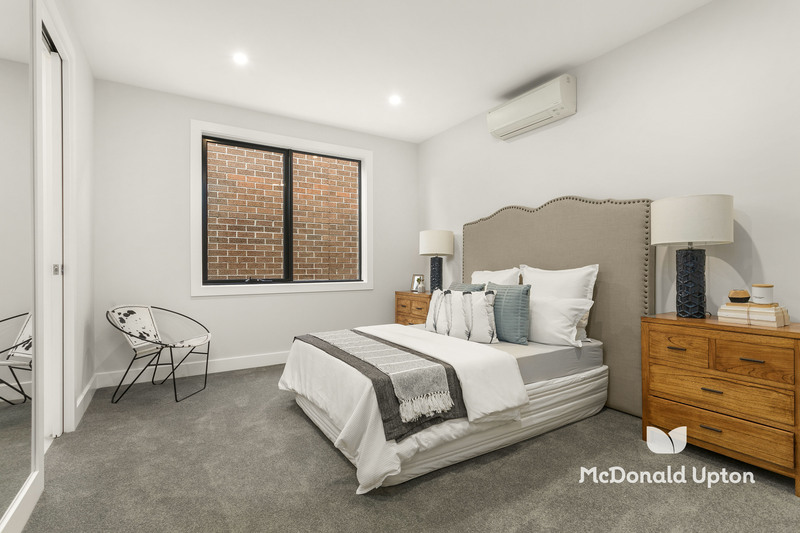 Featuring ground floor guest bed (WIR and ensuite), powder room, laundry, gourmet ‘stone topped ‘Smeg’ kitchen with butlers pantry, open dining/living, entertainers terrace and built-in BBQ. 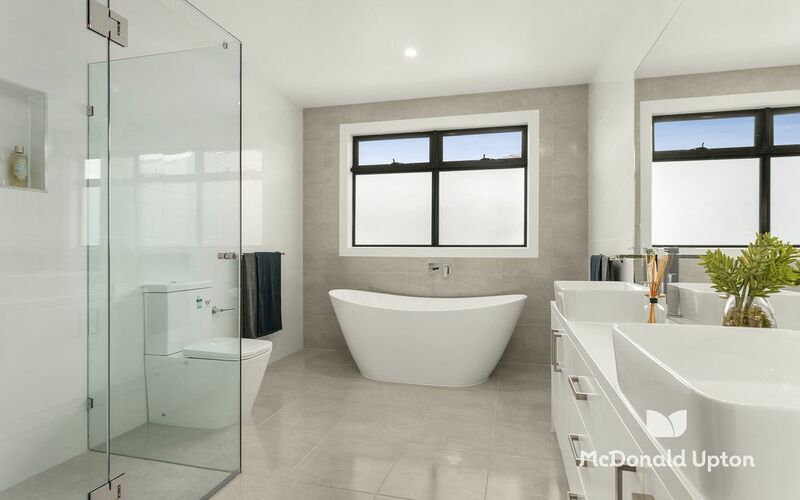 Upstairs family bathroom, two double bedrooms (BIR’s), master bedroom (WIR and ensuite) and lounge with kitchenette and balcony access. 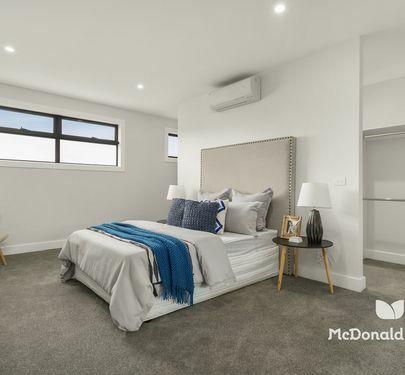 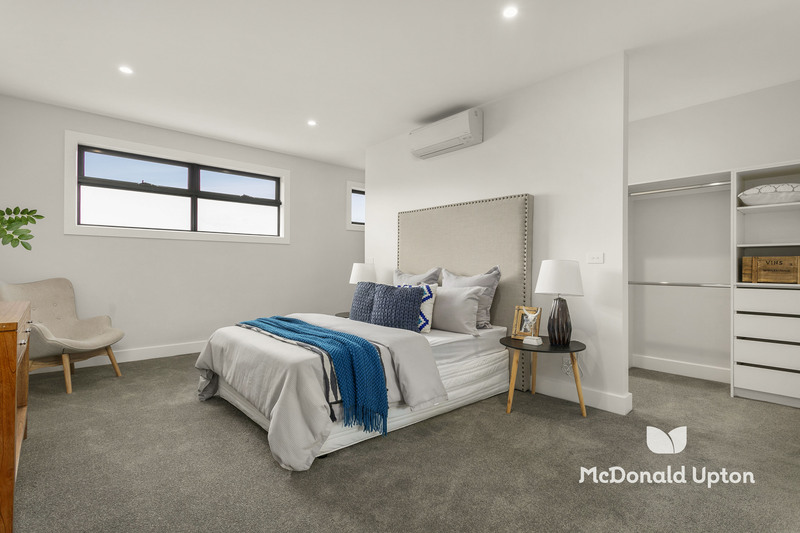 Further highlights include reverse cycle heating/cooling units in each bedroom and upstairs lounge, plus a larger unit in the downstairs living area, ample storage solutions, CCTV system, security alarm, ducted vacuum, garden shed and large single remote garage with in-house access. 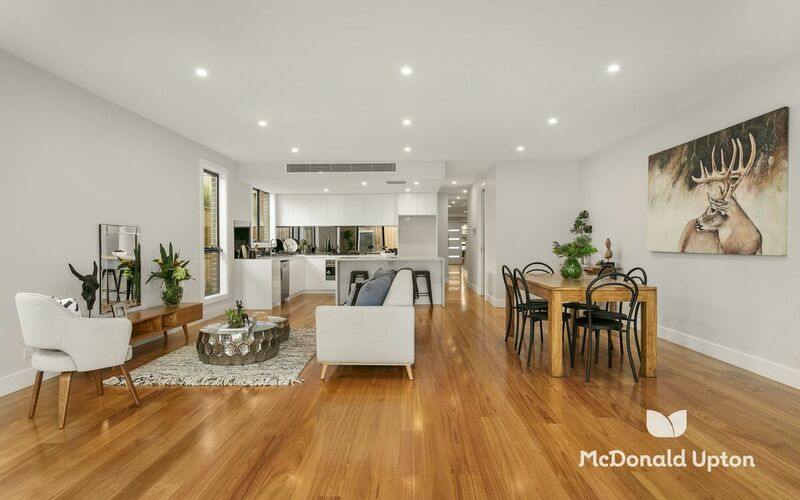 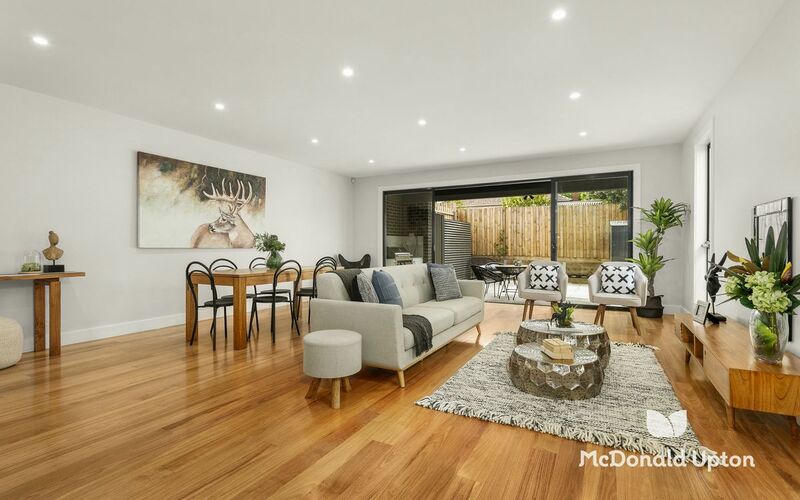 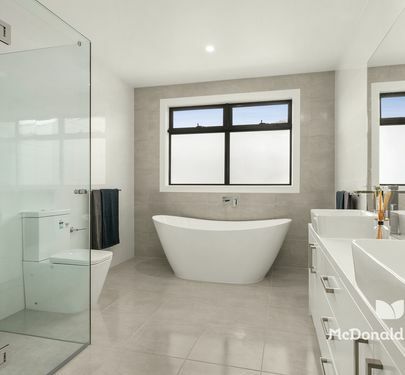 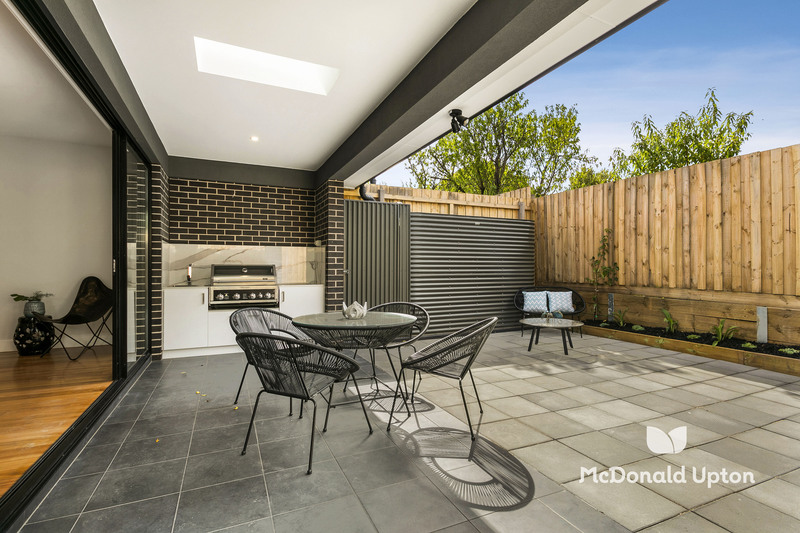 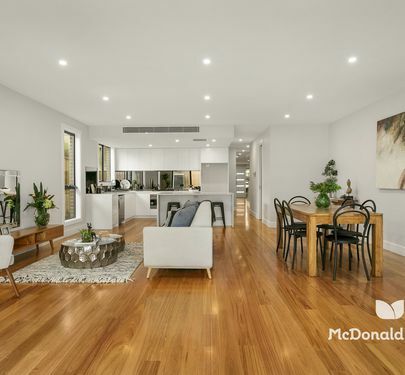 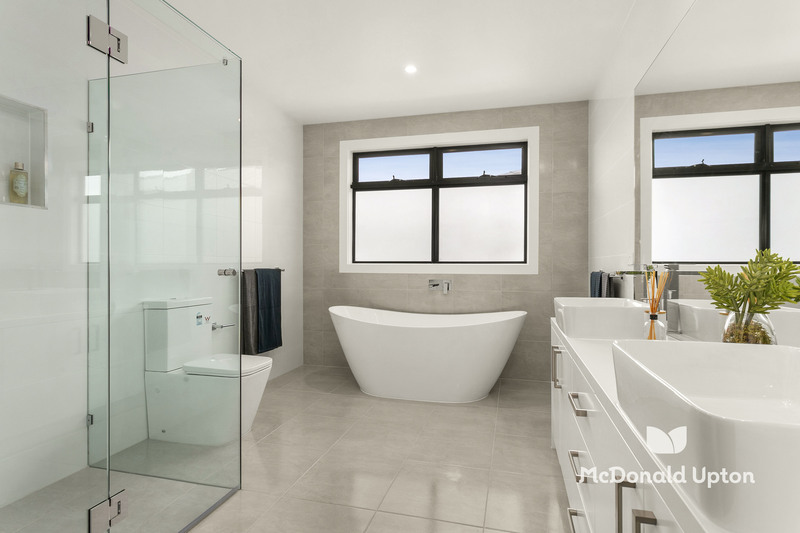 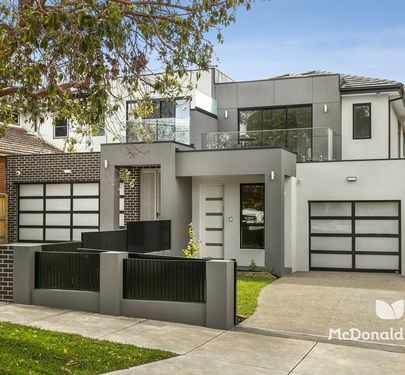 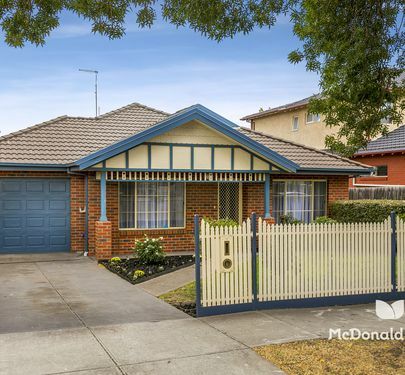 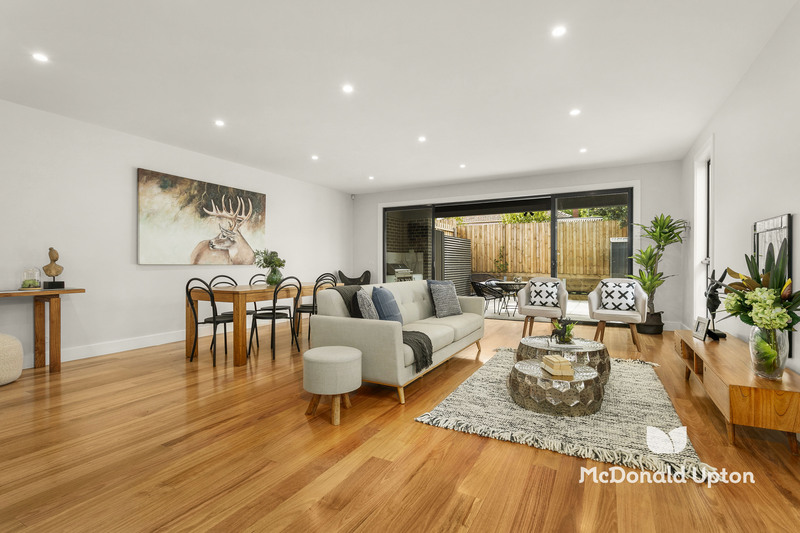 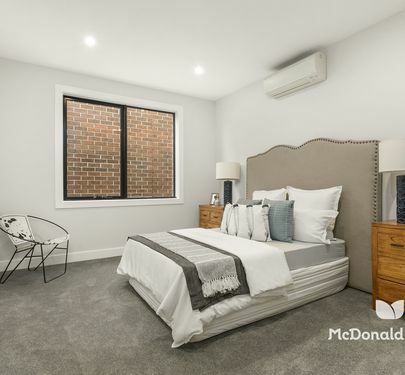 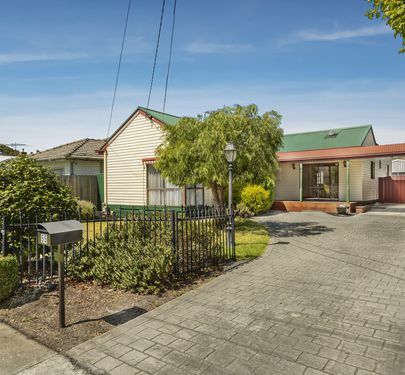 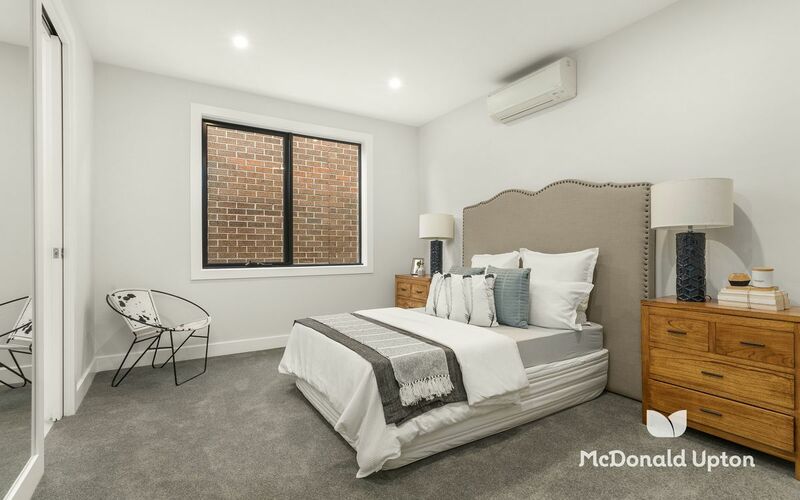 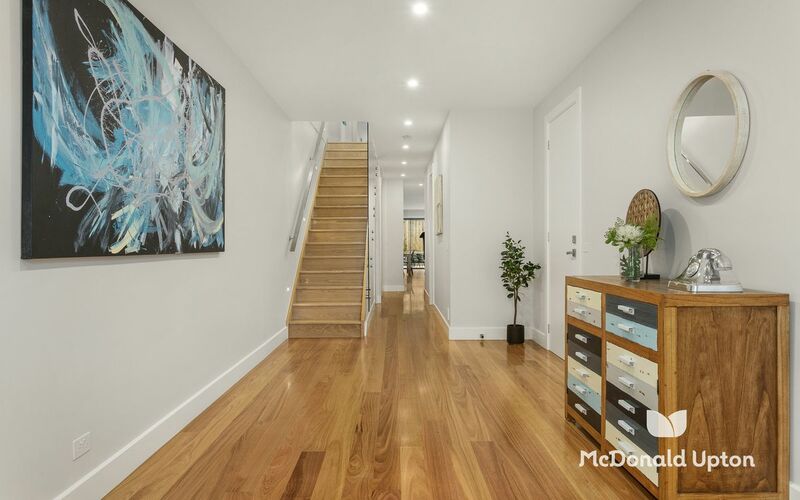 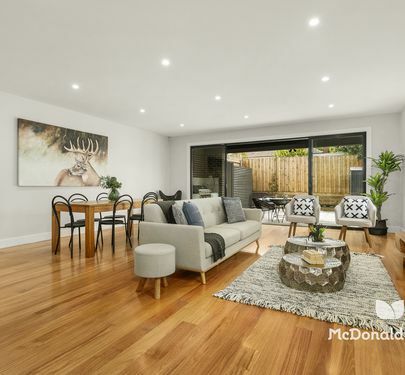 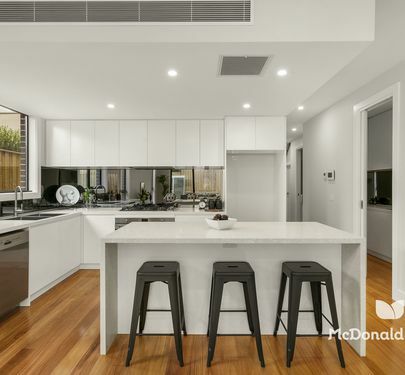 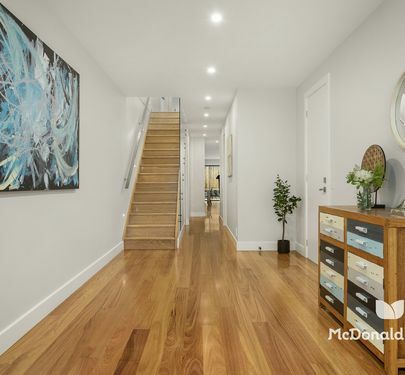 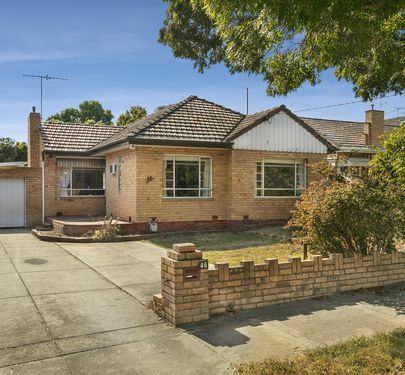 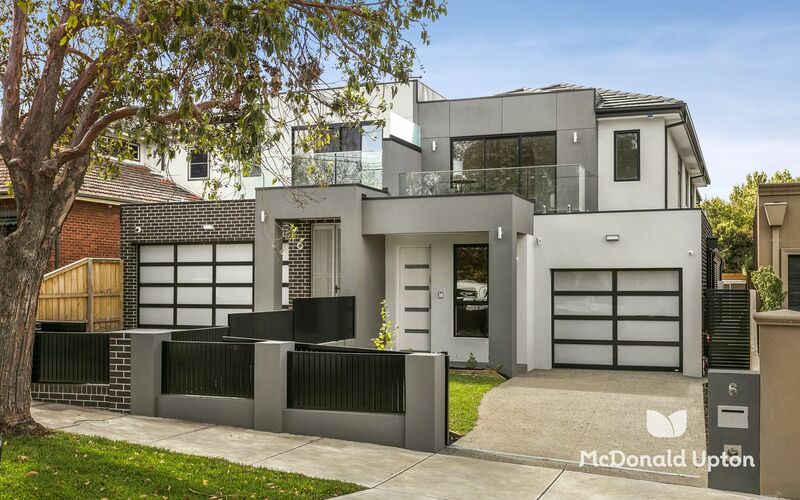 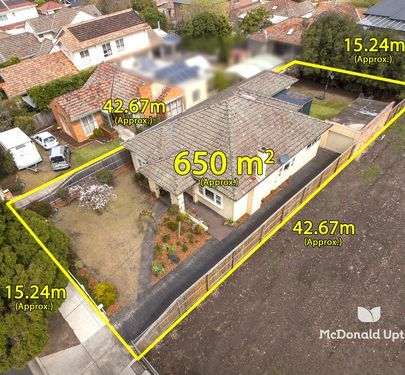 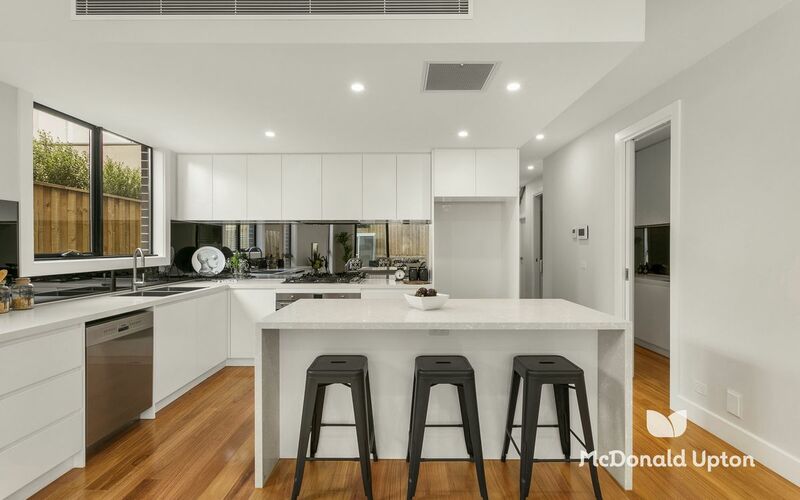 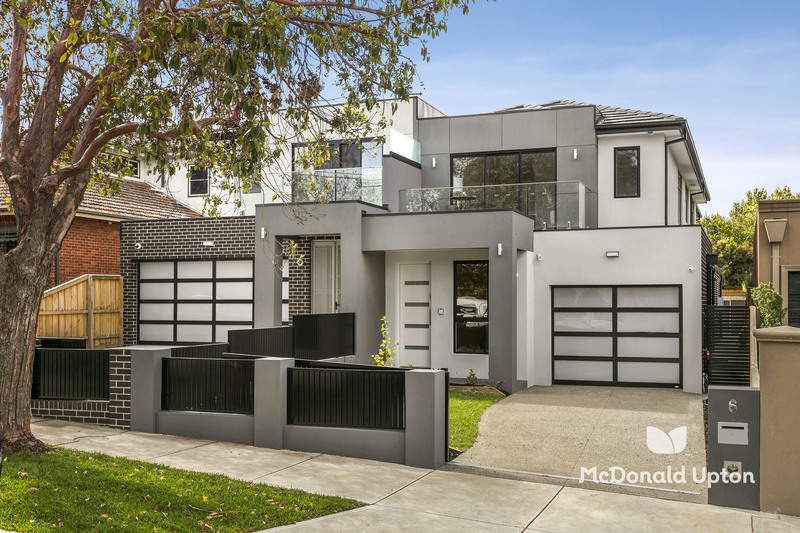 A short amble to Woodlands Park and Bulla Road buses, with easy access to popular schools, Mt Alexander Road trams, freeway/Citylink egress, to airports and the CBD, plus the bustling North Essendon Village precinct, all combine to guarantee a fabulous family lifestyle.